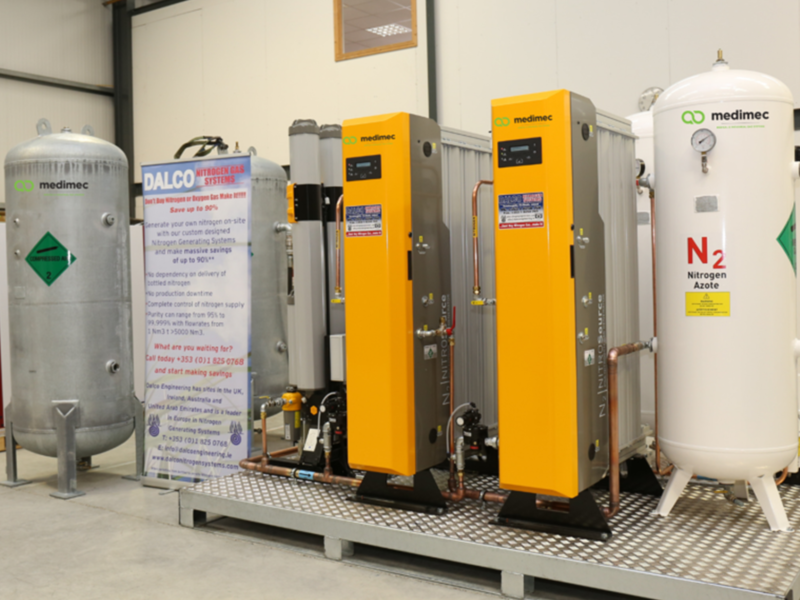 Medimec in partnership with Dalco Nitrogen Systems can offer a wide range of bespoke Nitrogen packages tailored to suit your needs. For further information, please download the Dalco Engineering brochure. Customized Turn-Key Solutions For Your Demands. 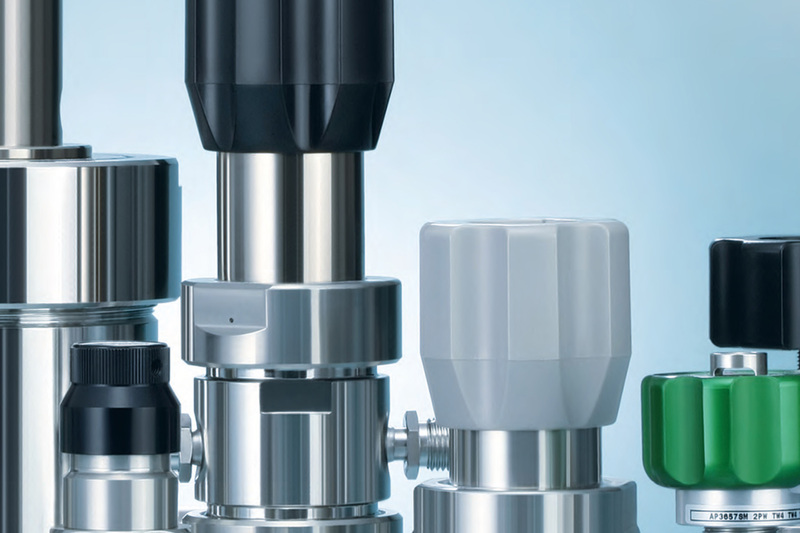 Medimec together with our newest partner Fienemann Torpedo can supply a field tested vaporizer programme for all rated capacities. Heating will depend on the local circumstances and can be provided either electrically or by means of steam, hot water or indirectly by using liquid gas. Medimec offers a comprehensive Survey and Design service. 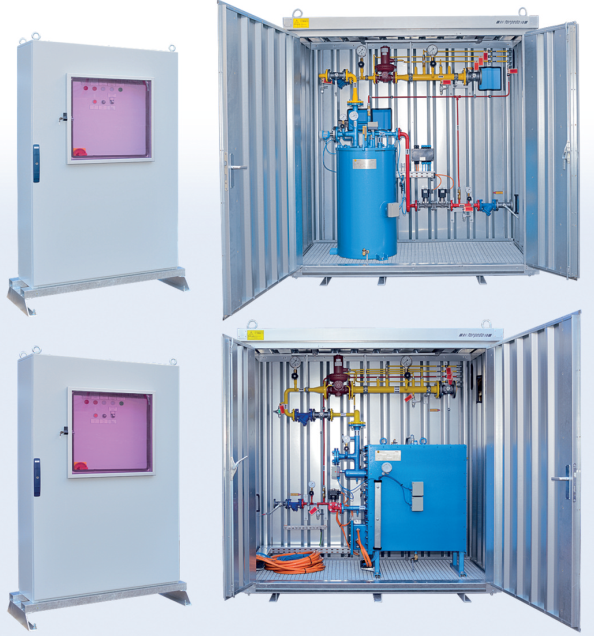 Medimec understands that the key to a successful medical gases pipeline system is preparation and communication. We will conduct a detailed survey of the proposed site and prepare several options to ensure that we will achieve the most effective design possible. Co-ordination with all relevant contractors/sub-contractors is also very important which is why we make sure that our design specifications are fully integrated with theirs. 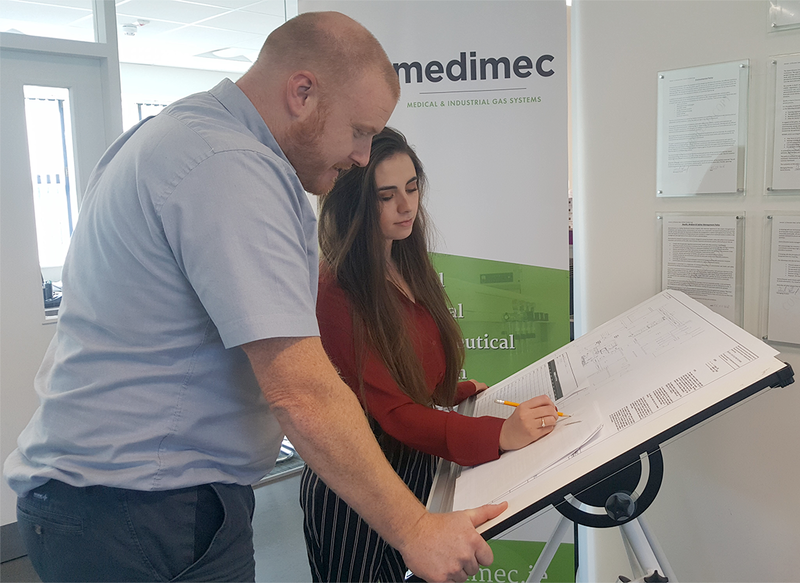 Following completion of the project, Medimec ensures that all drawings are accurately recorded and truly reflect the final installed system and a post works evaluation is completed to ensure that all design objectives have been met. 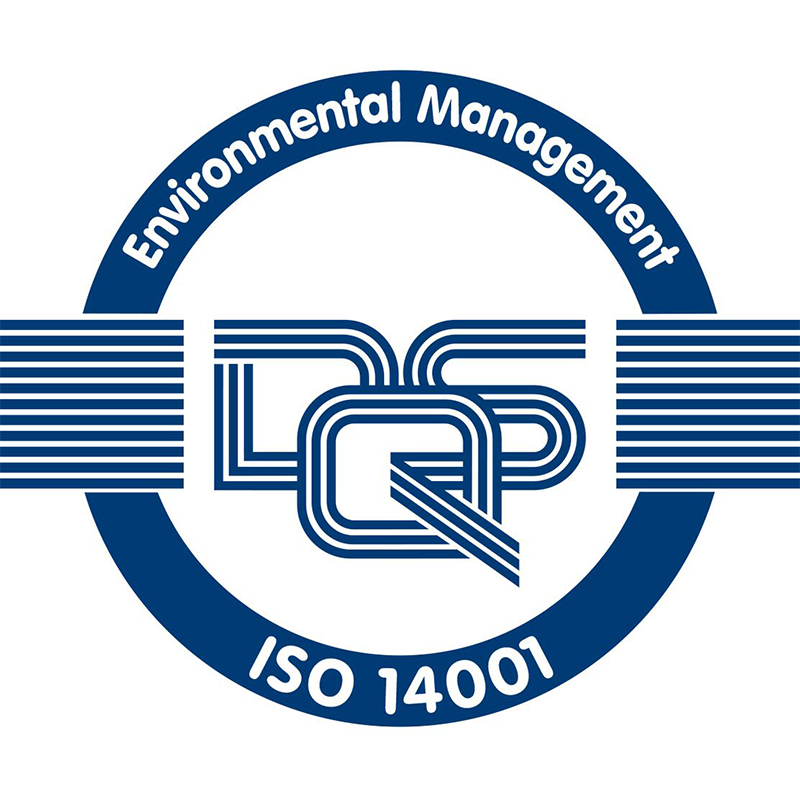 All our design work is carried out in accordance with HTM 02-01, BS EN ISO 9001:2008, Pressure Systems Safety Regulations 2000, and all relevant BCGA, Codes of Practice and recognised industry standards. 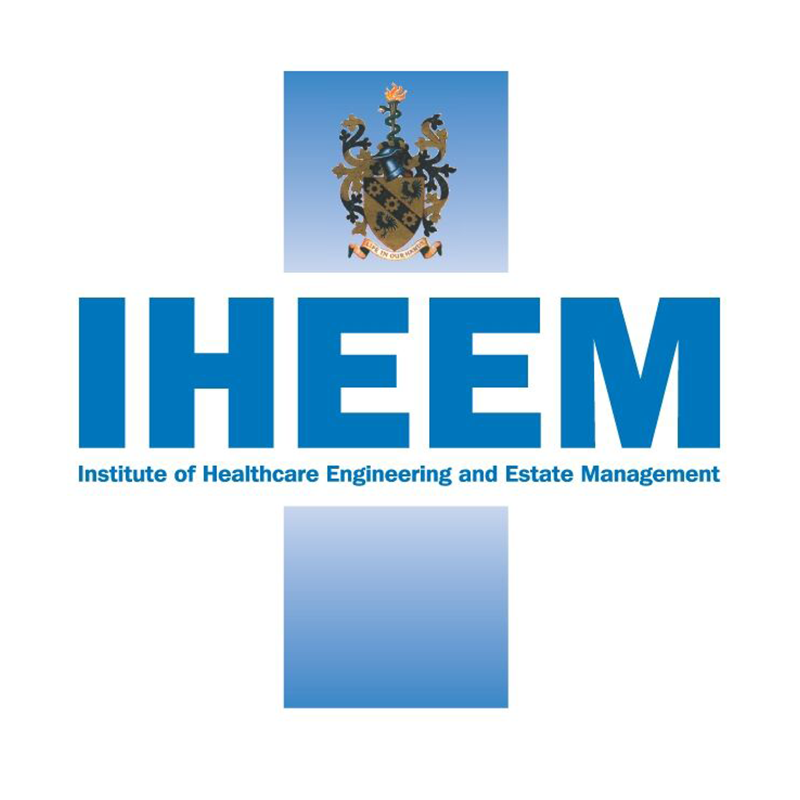 Medimec can help you to ensure your site is fully compliant with legislation and Best Operating Practice. We can do a fully comprehensive report with a high-level management summary with recommendations, risk levels and time frames for completion. We will highlight items which may be unsafe and need immediate attention. We can monitor your consumption and guide you on cylinder holdings. We can also do an audit of cylinder holdings and make recommendations on quantities, where they should be stored and help reconcile cylinder rentals. 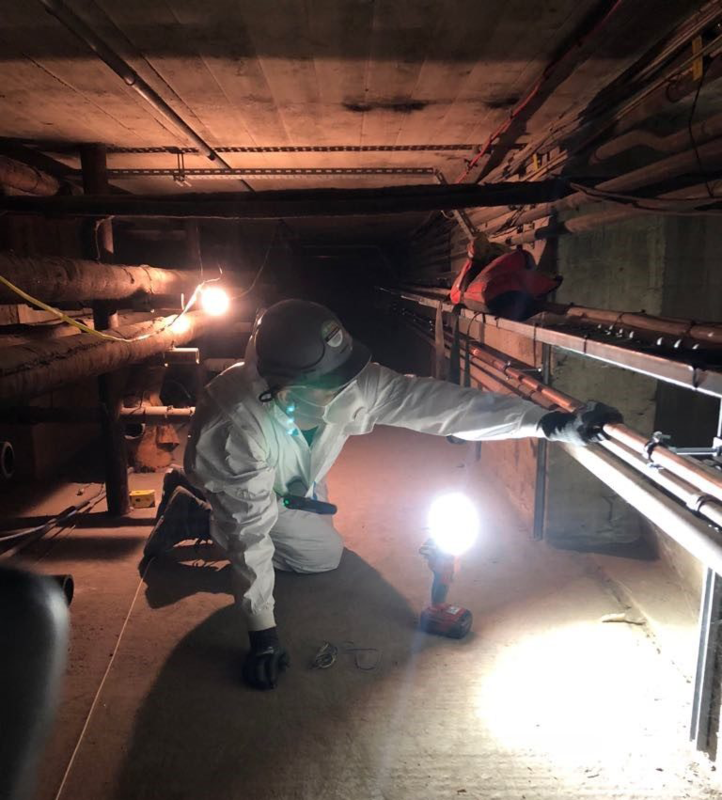 All our engineers have received High-risk Confined Space training and certification which enables them to access all areas including service tunnels and attics etc. 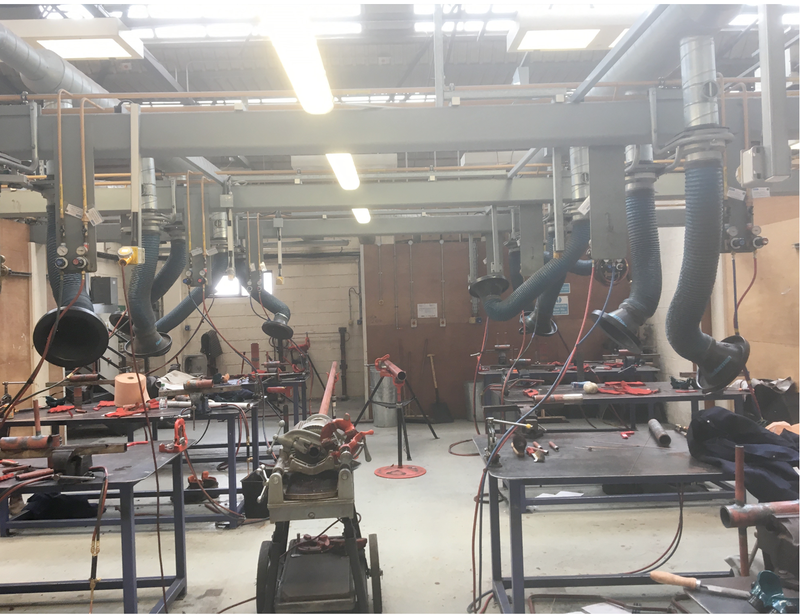 Our engineers have achieved The Oxy-Fuel Gas Equipment Inspection Level 3 QCF which is the highest level of achievement available for compressed gas safety training in the UK. 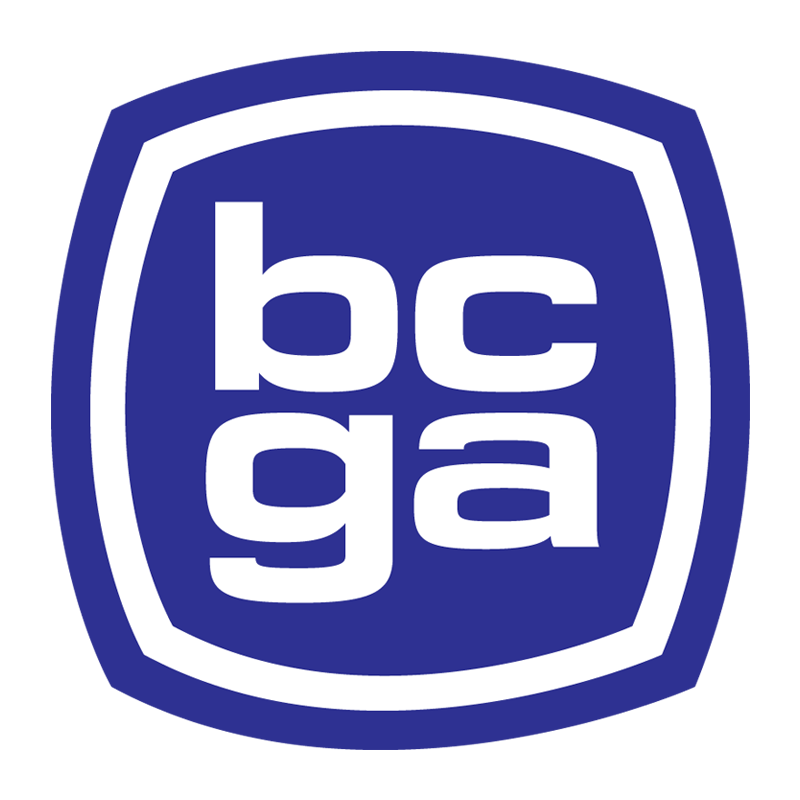 This allows them to inspect oxy-acetylene/propane gas equipment in line with the requirements from BCGA CP7. 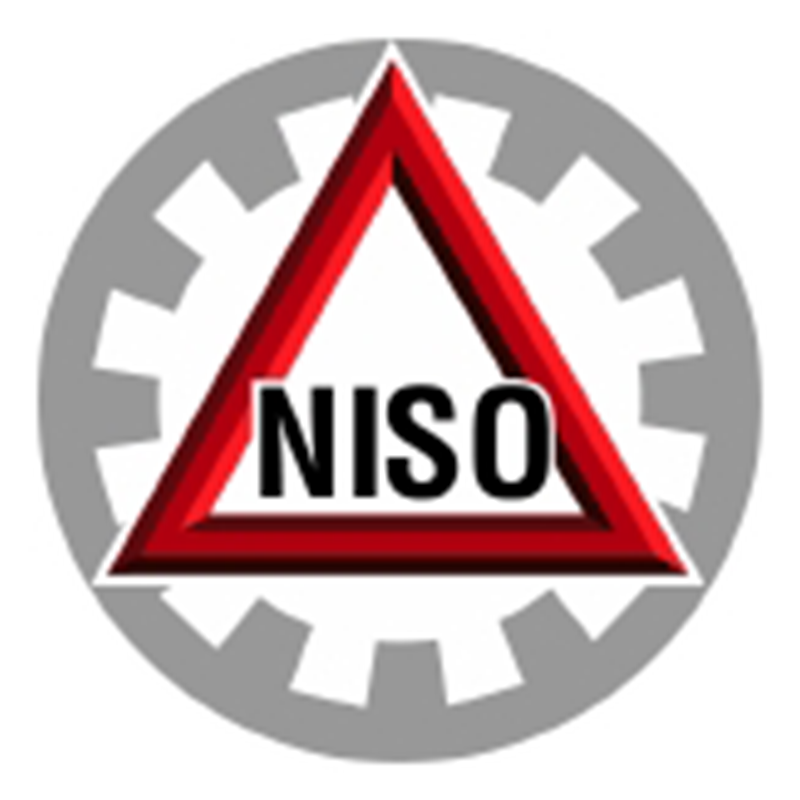 Guidance Note 7 (GN7 – The Safe Use of Individual Portable or Mobile Cylinder Gas Supply Equipment) recommend that regulators and flashback arrestors are checked annually and replaced every five years. 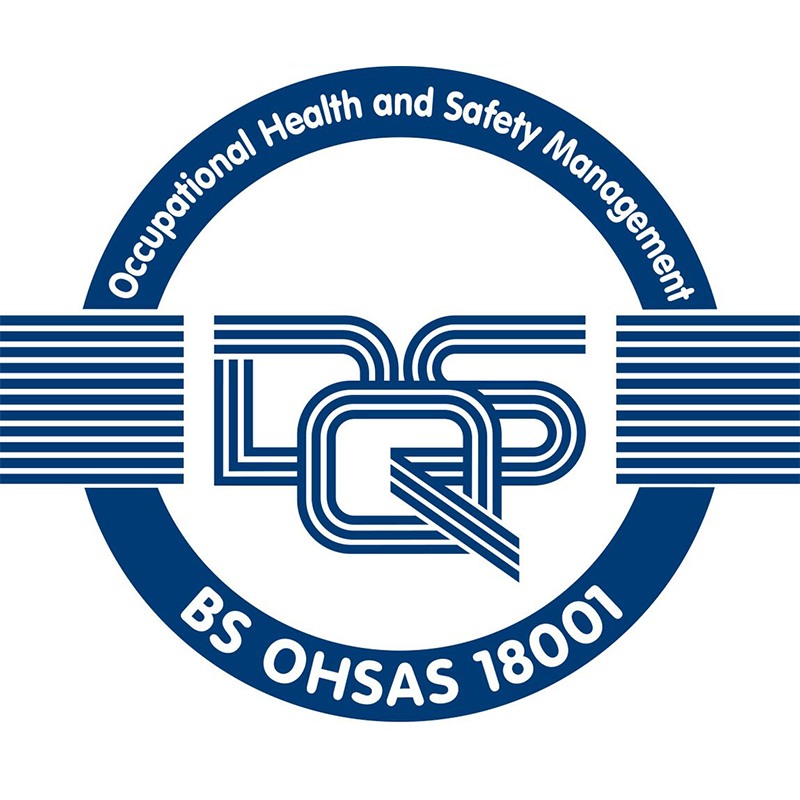 Checks need to be undertaken by a person who has sufficient practical experience of oxy-fuel gas equipment as well as theoretical knowledge of the functioning of the equipment, the properties of gases used, the potential defects and hazards that may occur and their importance to the integrity and safety of the equipment. Medimec can supply and install a wide range of alarms for use in Medical and Laboratory settings. 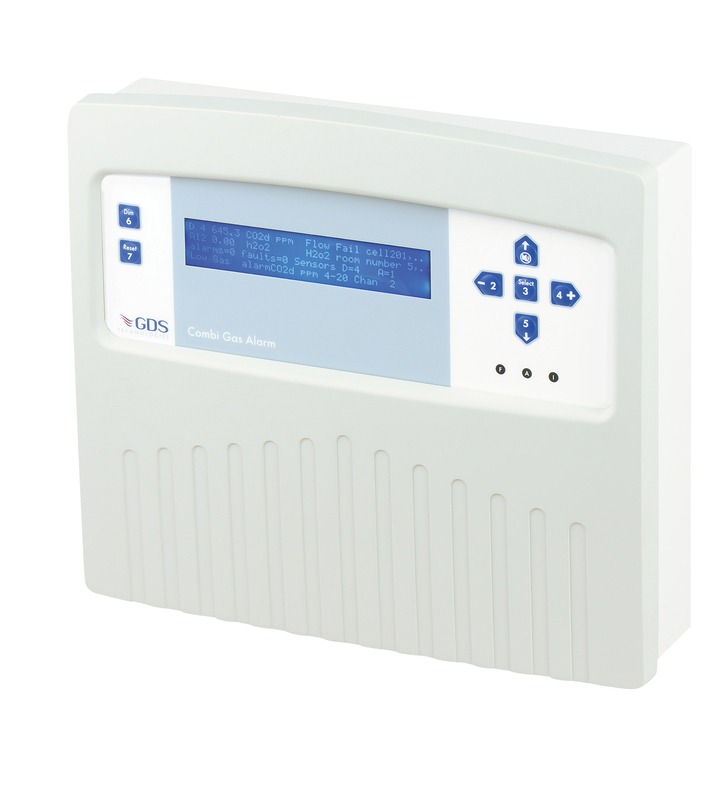 We also supply spare parts for existing Alarm Systems. The knowledge and experience of our engineers along with technical support from our suppliers means we can work with you to ensure that your alarm systems are installed and maintained correctly. 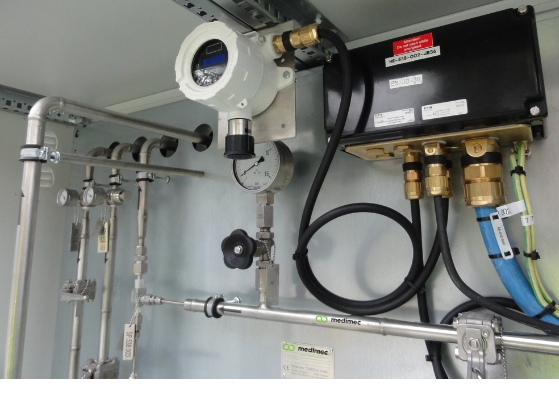 Medimec can design a bespoke custom gas detection package to ensure your environment is safe . 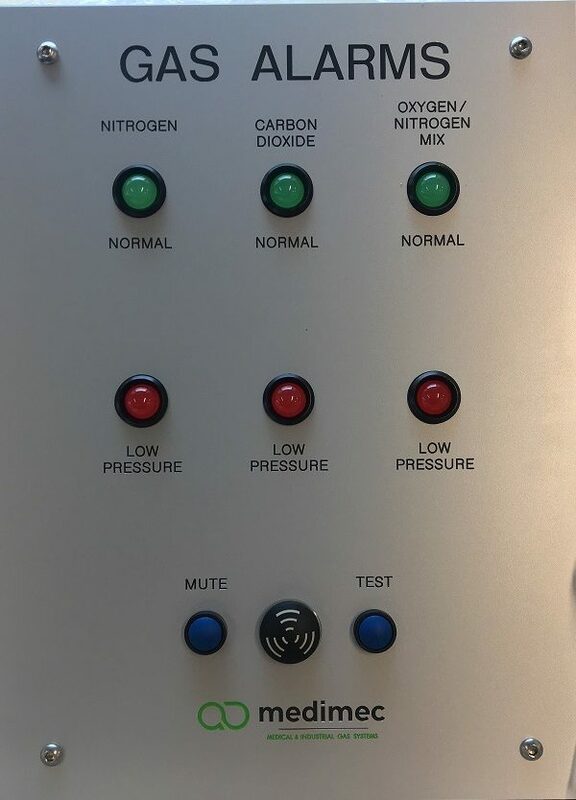 Our highly trained and experienced engineers use only the highest quality equipment to make sure you have the perfect design to suit your needs. Ensuring the highest standards are paramount to our company values. Medimec can provide fully registered QC (Quality Controller) services for the sign off of medical gas systems. 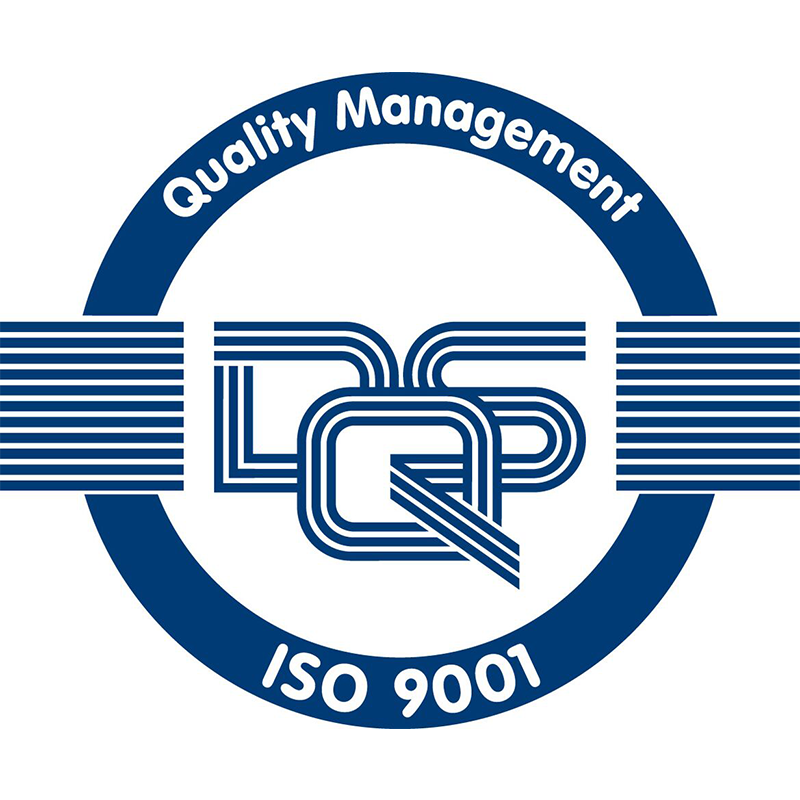 The Quality Controller (MGPS) is responsible for the quality control of the medical gases at the terminal units and plant such as medical air compressors, oxygen concentrators and synthetic air systems. signing the permit, declaring that the pharmaceutical testing is completed as indicated and that the system may be put into use. 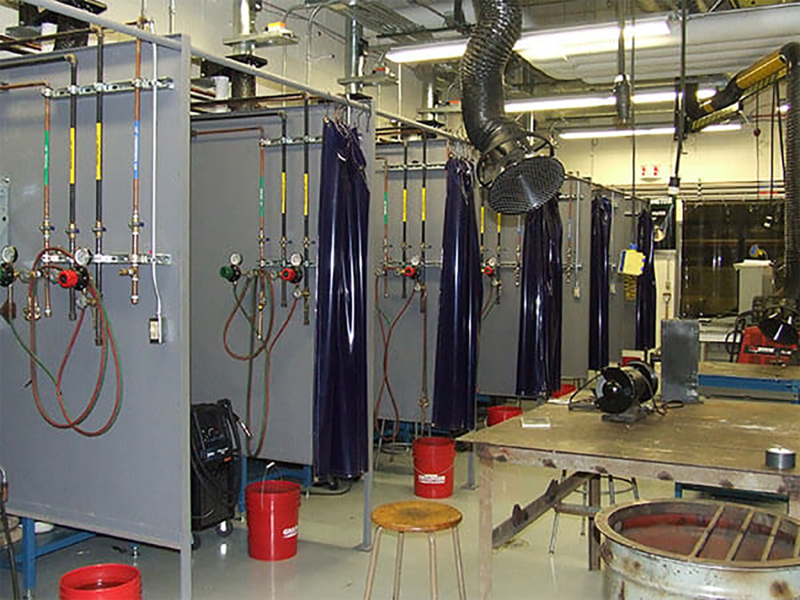 Gas testing is critical to prove system integrity and compliance. 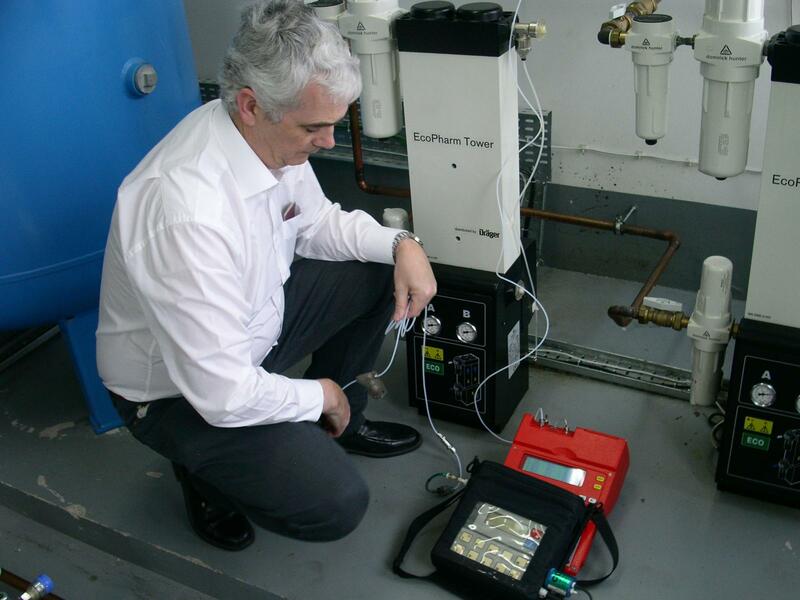 Working with our team and partners, Medimec can perform gas analysis on all gases. 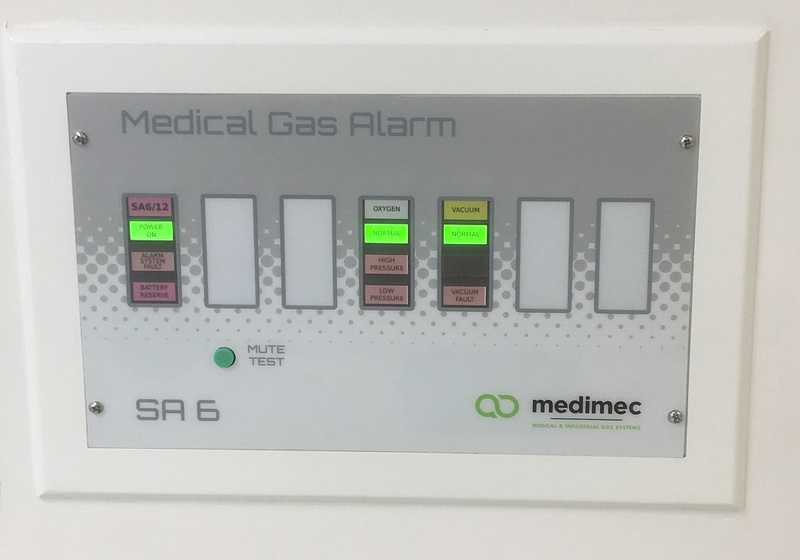 Medimec can facilitate commissioning of a new gas system, routine quality testing of existing systems or specialist non routine analysis for trouble shooting and fault finding. Our analysis services are available for other industries also such as Pharmaceutical, Biopharmaceutical, Medical devices and Brewing. All equipment used is of the highest standard and in line with compendial test methods. Analysis and testing is completed as per customer requirements or we can advise on correct choice of specification such as HTM, EP, ISO, USP etc.